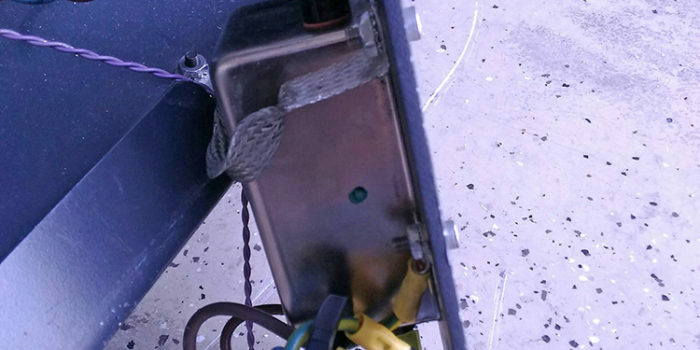 Slowing mechanisms, broken parts or unsightly equipment got you down? Fitness Machine Technicians can help maintain, diagnose, and repair your exercise equipment. Our techs can replace faulty or worn parts to get your machine back up and running again like new, without the brand new price tag. 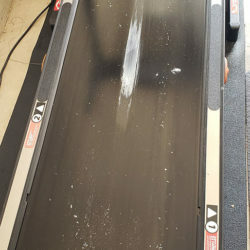 A Deer Park, TX client called us to address their treadmill issues. 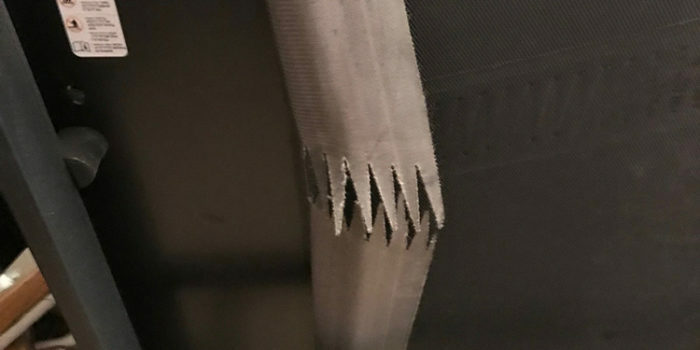 Our techs serviced the machine, replaced the belt, and got the treadmill back in working order in no time. 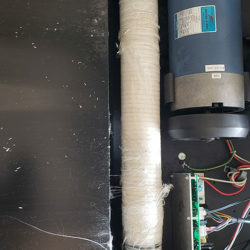 The machine not only runs like new, but it looks better, too! 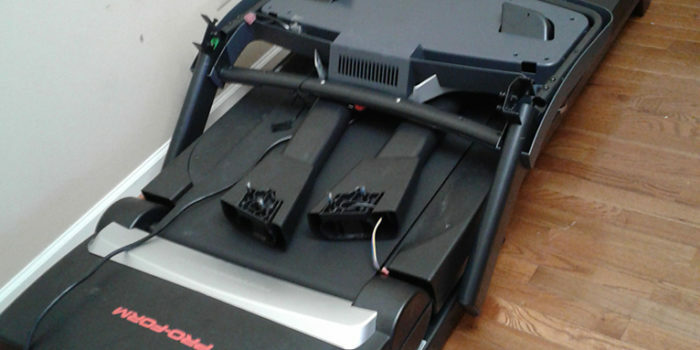 We were glad to save our customer the money and hassle of replacing their treadmill altogether. 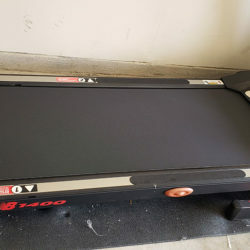 Need Replacement Parts for Your Fitness Equipment? Repairs, replacements, upgrades, maintenance, and more—whatever your need, Fitness Machine Technicians can assist. We preform regular checkups to keep your equipment running like new, in addition to installation and assembly/disassembly. Start by filling out a request a tech online form and let us know how we can help! Fitness Machine Technicians’ Houston location is run by Rene and Nathalie Garcia and services towns in the area like Deer Park.